After a couple times being a paying customer of Focus Hairdressing for their Mucota Opera Rebonding (read my past review HERE), I was really glad to be offered a sponsored session of their latest Mucota Omega Oil Therapy! This sponsorship was like a God-send for me because I was already having some problems with my hair after a bleach and I was already searching up Google for Mucota DYNA treatment, doing some planning to make a trip back down to Focus to save my dying (or pretty dead) hair. I didn't have any qualms accepting this offer for another rebonding session at all despite my hair ends are already pretty fried, albeit I did warn them my hair is cui from a recent bleach just in case they didn't want to sponsor someone with dead hair and possibly ruin their reputation. Well, Focus has given me soft and smooth rebonded hair like no other before, twice (or thrice). And I willingly paid my money for that, meaning to say I truly trust them. And this time, it's FREE! YAYYY! I was also pleasantly surprised to find out that they have undergone a renovation and the place does look much less 'neighbourhood-ish' after the shopfront's makeover. Omega Oil Therapy is a healing hair treatment that prevents iron damage, provides moisture and leaves a silky shine to the hair. 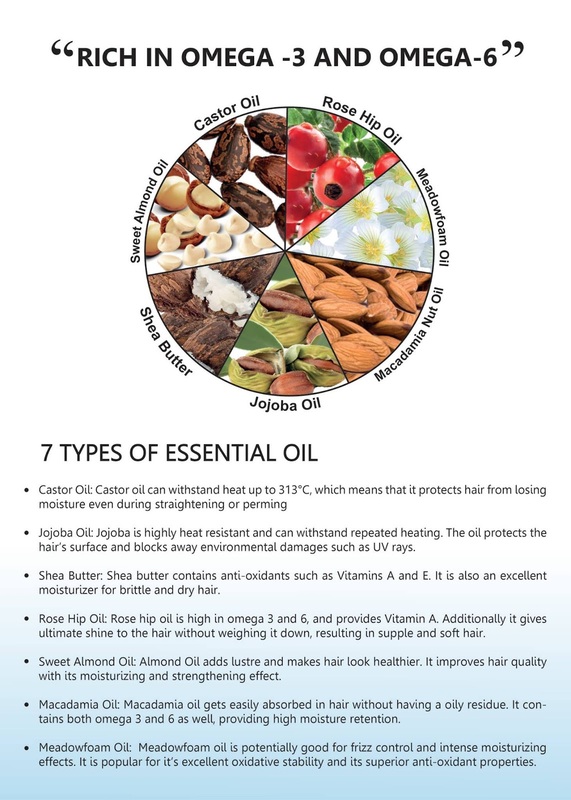 It is specially formulated to help promote shine and softness in our hair. Was told by Ken, their senior stylist, that the main difference between DYNA and Omega is, apart from the oils they contain (DYNA is all about argan oil), is that Omega is still more of rebonding while DYNA is more of treatment. Hence, for fellow ladies with more stubborn curls in their hair, Omega might be a better choice for you if you want to achieve straighter looking hair. Initially, when heard that my hair is damaged from bleaching, Ken did mention that they will usually advise to do DYNA for bleached hair but after accessing my hair condition (partially revived from the all the keratin hair mask I've been doing on a daily basis for the week), I was given a choice of either DYNA or Omega, which I opted for the latter due to promises of much straighter looking hair. One of the main characteristic of Mucota Omega (a difference to Mucota Opera), a set of 3 products that was applied to our hair in 3 phases. CS+1: A pre-treatment agent with cationic chitosan, medowfoam oil, keratin to help protect our hair from the chemicals and prevent our hair proteins from leaching out. CS+2: A heat protecting treatment with anionic chitosan, shea butter, castor oil and jojoba seed oil to protect our hair from dryness and heat from the flat iron. The anionic chitosan also forms an ionic complex with the cationic chitosan in CS+1 to firmly protect our hair from the heat. CS+3: A after-treatment with macadamia nut oil, hydrolysed collagen, fatty acids and latic acid. There's also two types of seaweed extract to give our hair a lustrous and smooth finish, hold moisture and promotes hair growth. The lactic acid also helps to neutralise the alkali from the previous chemical process to keep our hair texture smooth and healthy. Other than an upgrade of shine and softness in our hair, I realised that Omega also gives a slightly shorter waiting time as compared to Opera. After Ken's 2.5 hours of hard work on my thicker than average hair. 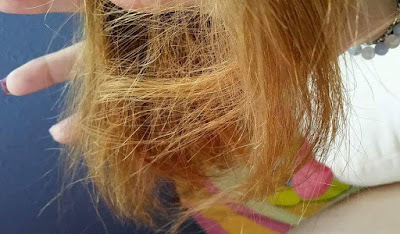 Apart from the obvious straightness and less fried-looking ends, there's also a glowy shine in my hair, which is one of the main selling point of Mucota Omega Oil Therapy. The shine should be even more obvious in unbleached, healthier hair. And to show you how much this Omega Oil Therapy has helped me, let me show you how my ends looked like before I went to Focus. Yes, they were fried, no doubt. And the frizz in my hair was just, explosive. And I started to see a resemblance to this little guy whenever I see myself in the mirror. So now, about 1 week after my Mucota Omega Oil Therapy, my hair has developed a slight natural wave in my hair to frame my face (and glasses) nicely just like how my previous Mucota Opera has turned out. My hair remains soft and smooth, and my ends (though not 'on par' with my roots) were no longer extremely dry and scratchy. Hooray for free pampering! Your hair looks better after the therapy! I guess you will never use bleach again? That hair was fried and glad you had a sense of humor about it. Free is always welcome! Wow, 2.5 hours of work on hair! What do you normally do while waiting for the treatment to end? I haven't dyed my hair in almost seven years. I could use a good treatment like this anyhow since I've been going to the beach so much. Your hair looks so lively after the therapy. How beautiful! 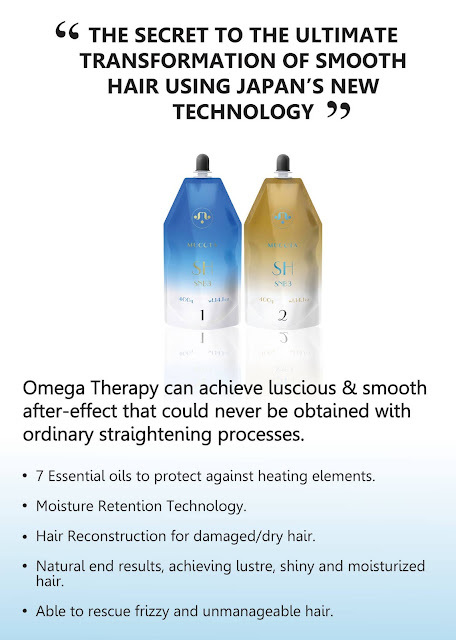 I didn't know Omega 3 is also used to treat hair. I thought it's only for the heart. :) Nice hair! 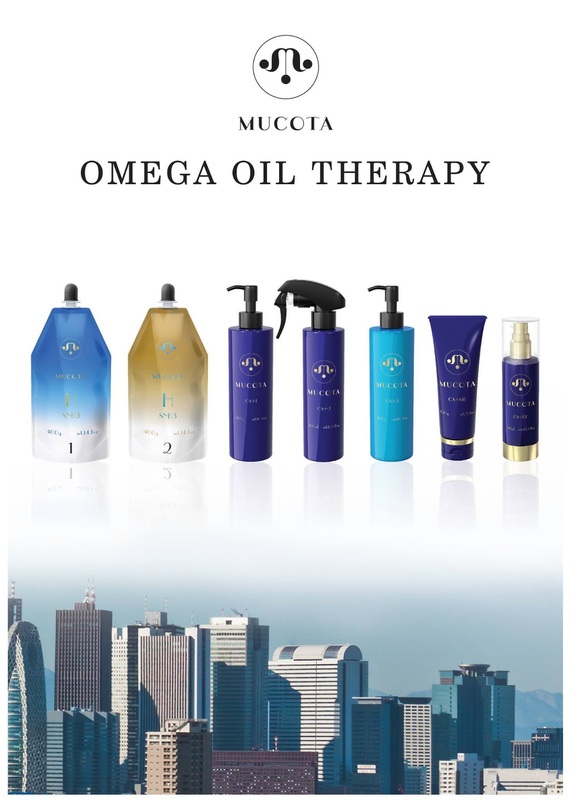 according to Focus, only 20+ salons in singapore carries Mucota Omega for now. They did a great job on your hair even especially when it settled down. Funny how you compared it to the golden lion tamarin. omg! you madr me laugh so hard vecause of that hair comparison to that little monkey. 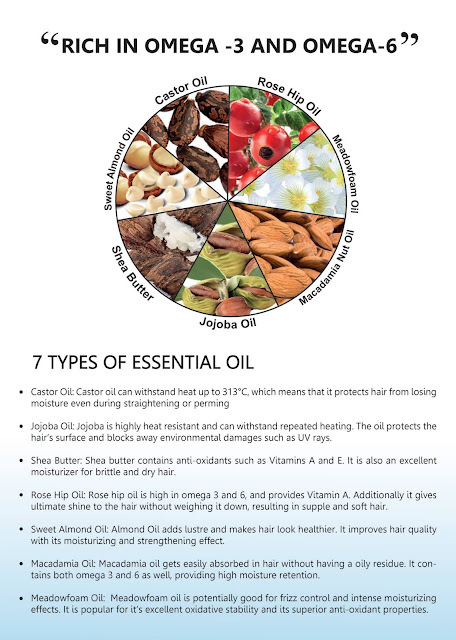 oil in our hair is best. actually you can use mayonaise for your hair. let it sit on your hair for 30mins then wash off with shampoo and conditioner. wow! what a transformation, They did a good job and yes bleaching is bad for the the hair. When it comes to beauty innovations, Japan is never left behind. This omega oil therapy really sounds interesting. Gone are the days when we'd worry about hair damages caused by hair ironing. Your hair looks super nice! 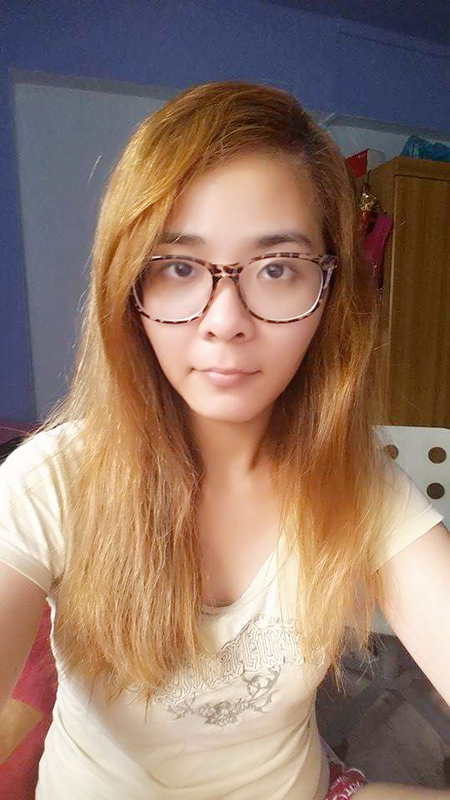 Nice hair color, it makes you look fairer. I am thinking of coloring my hair too but not sure which color to choose. I m working in corporate so those too light colour is not really favourable but the subtle ones are alright to work. I really laughed when you compared your hair to the tamarin, haha. At least now it looks healthier and you feel more confident about it! You are so lucky to have a free hair pampering! I've been wanting to go to the salon because my hair is starting to get dry again. Your hairs are really looking very manageable and straight after the use. I am so glad your hair managed to get "saved"! 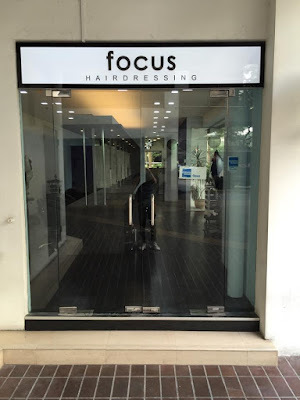 Do u experience hairfall? Cause i did mucota argan oil tebonding b4 but i had rly bad hairfall after that So actually omega is rebonding+ treatment instead of fully treatment? mucota argan oil rebonding? do you mean DYNA? I didn't experience bad hairfall at all. where did you do your dyna? I didn't try out dyna so I can't advise on you that. 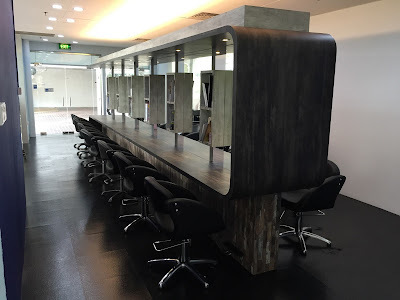 but I'm heard of acquaintances doing dyna at other salons that lasted only about 3 to 6 months. but omega is rebonding, so unless you have extremely stubborn tight curls, your rebonded hair should remain relatively straight until it's time flour you to touch up your curly roots.